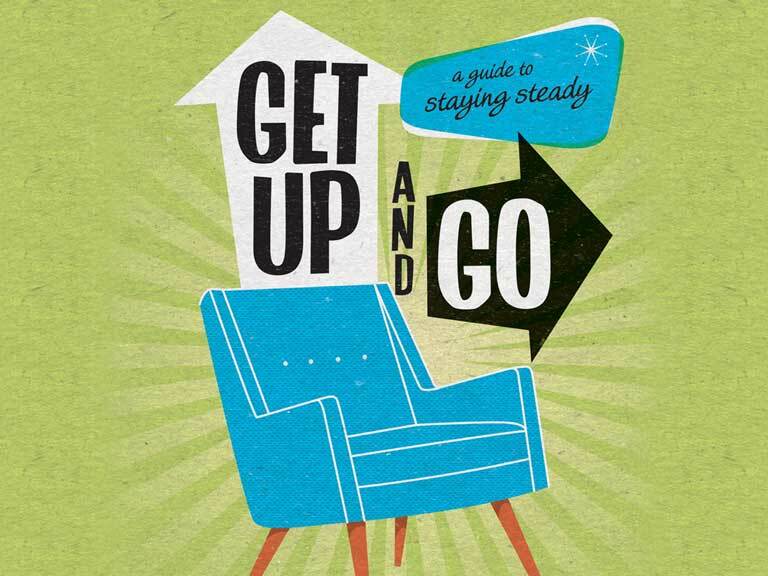 Find out more about your risk of falling and how to prevent falls by downloading 'Get up and go' - Saga's guide to staying steady on your feet. Falling over is something we tend to associate with the very old – yet everyone over 50 is much more likely to have a fall than they think, according to new research for Saga Magazine. A survey of 9,521 people aged 50+ showed that everyone underestimated their risk of falling. For instance, people aged 50-59 were almost twice as likely to fall as they thought – only 7% of those questioned said they thought they were at risk of taking a tumble – yet 13% in this age group did. This gap between expectation and reality is a worry as falls – many of which are avoidable – cost the NHS an eye-watering £2.3 billion a year – that’s £6.3 million a day. An astounding 30% of us over 65 will fall during the next year. Money aside, falling is a real drain on confidence and independence. But a few modest changes to our homes, lifestyle and medication could prevent many of these perfectly avoidable accidents. That’s why Saga has published a 32-page guide to preventing falls, in association with the Chartered Society of Physiotherapy (CSP) and Public Health England (PHE). Click here to download a copy of Saga's Guide to Staying Steady. Related: Make your home safer by installing motion-activated night-lights. Get 20% off stick anywhere automatic lights here. Getting older: what's natural and what isn't?